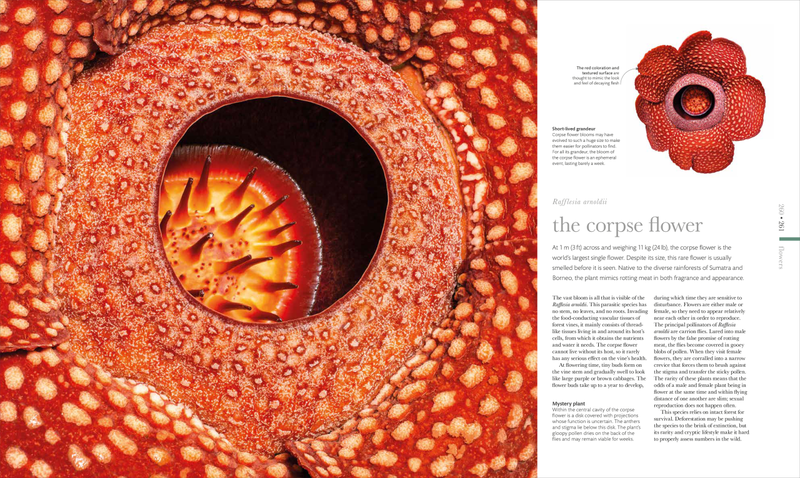 Including rotting meat mimicry, hot-pink stamens, and tadpole swimming pools. Sometimes nature is stranger than fiction! 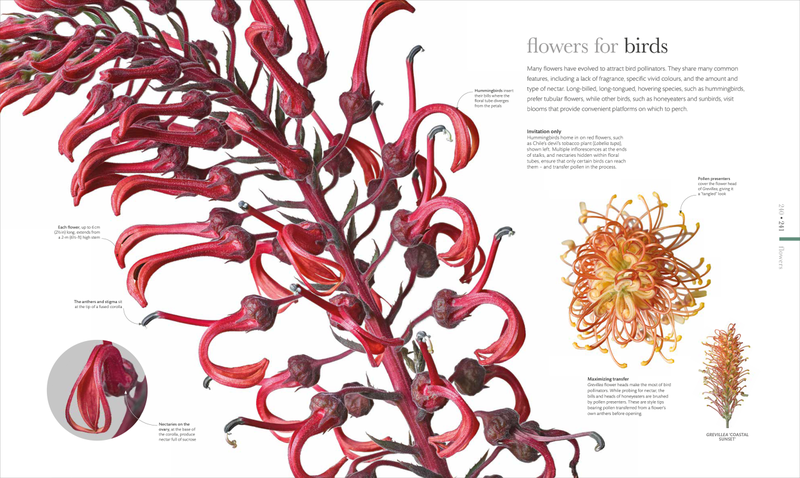 We’re venturing beyond sunflowers and tulips and exploring the world of some truly unusual flowers and plants. 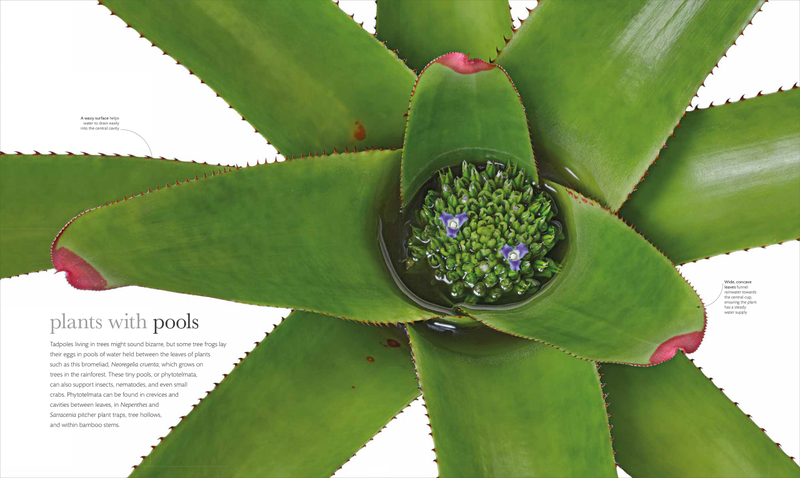 Featured in our book Flora, these extraordinary examples have clever ways to thrive and survive. At 3 ft across and weighing 24 lbs, the corpse flower is the world’s largest single flower. Despite its size, this rare flower is usually smelled before it is seen. 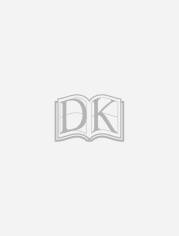 Native to the diverse rainforests of Sumatra and Borneo, the plant mimics rotting meat in both fragrance and appearance. Bats are the major pollinators of the shaving brush tree, which is native to Mexico and Central America. Each flower on the tree opens for one night and part of the following day only. 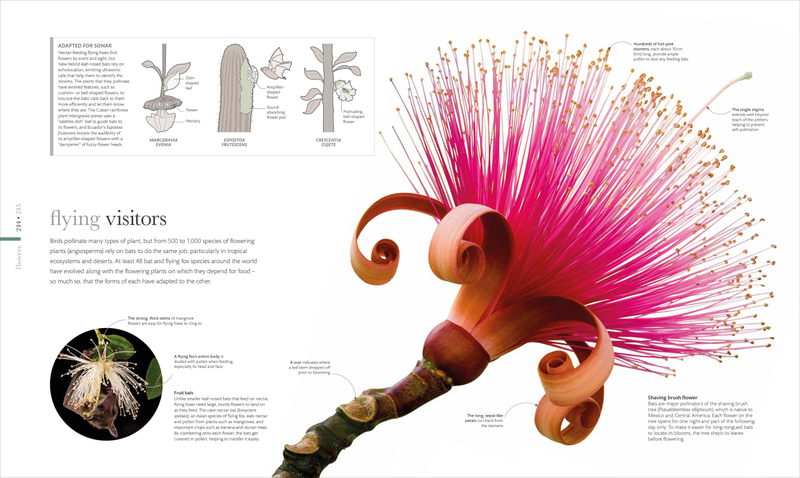 Hundreds of hot-pink stamens, each about 4 in long, provide ample pollen to dust any feeding bats. 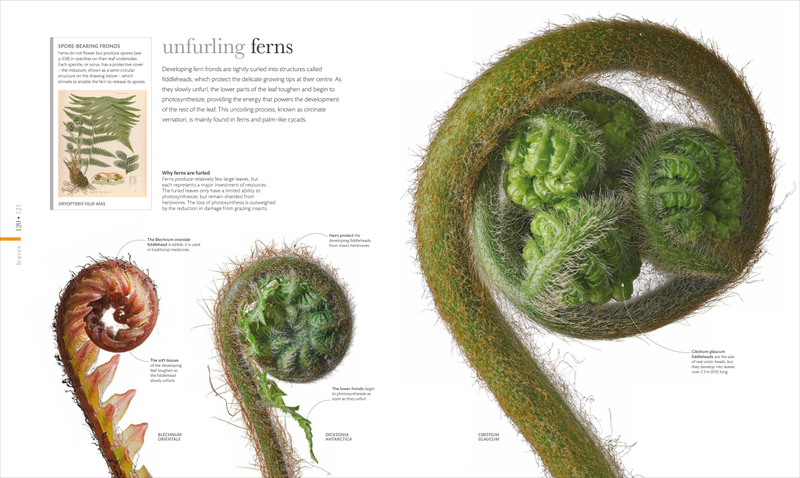 Developing fern fronds are tightly curled into structures called fiddleheads, which protect the delicate growing tips at their center. Cibotium glaucum fiddleheads, the largest pictured here, are the size of real violin fiddleheads, but they develop into leaves over 9 ft long.